This is a report card for the 2012 Board of Supervisors. 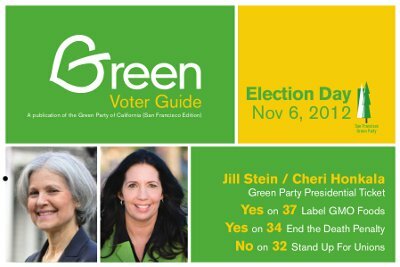 It shows the most important votes in 2012, from a Green Party perspective, and whether each Supervisor supported or opposed our position on legislation. Some of the votes are on amendments to legislation. We plan to release a report card every year on key Supervisorial votes. If you don't know which district you live in, click here for a map.